English blogg: How the world changed 10 years ago!! I quote from the film, “It sounds like a cliché, but it was a beautiful and peaceful morning” It was indeed, it was a totally normal morning in New York City……. 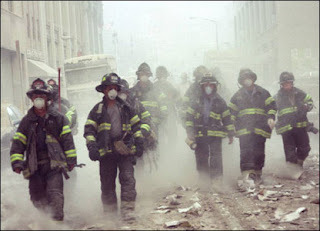 Until, a plane crashed in the one of the twin towers, and later a other plane, in the other tower…..
That made a huge impression on my reading our blogpost. 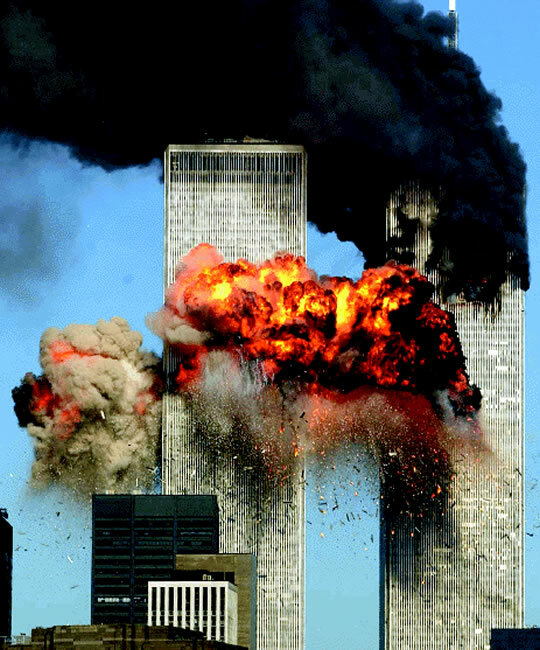 I realized that students your age did not really know what happened on the September the 11th. And how could you, you were only 7. I'm glad this made an impression on you and that you know now more about it. it is an important part of our history unfortunately.